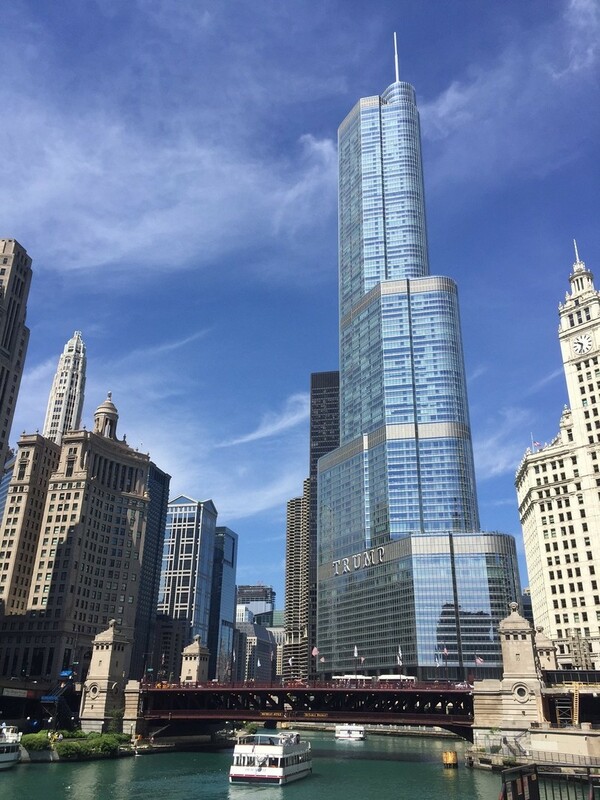 Trump Tower Deluxe 1 bedroom plus Den 1.5 bath with 1315 sq ft of luxury living space. Once of the largest one bedrooms in the building. Extraordinary city vistas from this high floor unit plus stunning views of the west river bend. New white quartz kitchen counters adding a modern flair to this home. High end appliance, Italian cabinets. Spacious Den/sitting room add that extra space for many living options. Enormous master bedroom with memorizing city views. Large walk in custom closet. Oversized master bath w/ double sink, air/soaking tub, separate shower. Harwood floors throughout. Custom blinds with valance in all windows. 2 premium deeded parking spaces on the 8th floor +60K per space. 5 Star Amenities inc 24 hr Door Staff, Concierge, Health Club, Indoor Pool, In Room Dining, Maid Service, Dog Run,Valet Service and Receiving Room. Vacant, easy to show. Ready for move in! Luxury Living at its finest!